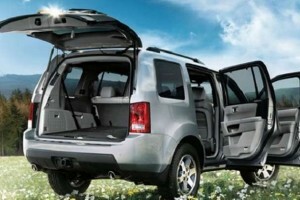 The current model is on the sale for quite some time and it seems that it is struggling in this demanding segment. 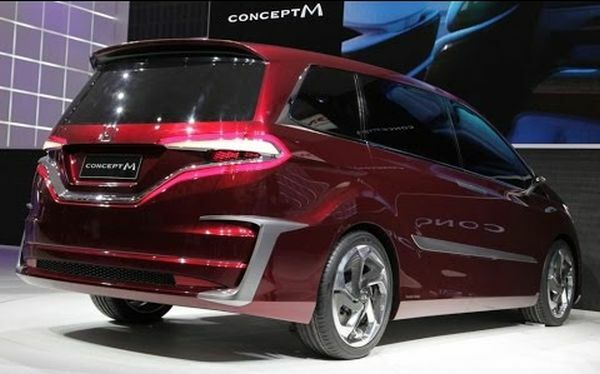 However, it appears that Honda is working on a new model, since many spy shots of the upcoming 2017 Honda Odyssey have been seen during testing on the streets of Los Angeles. 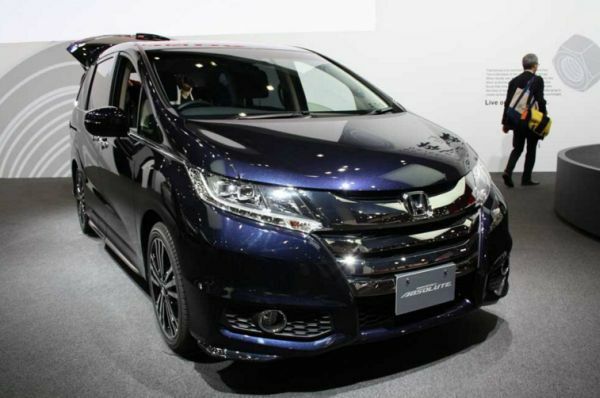 Honda Odyssey is one of the most important models for Honda, the Japanese car manufacturer in the North American car market, since it is responsible for a large amount of overall sales. The interesting thing is that the vehicle had lots of details from the Acura MDX, but experts are sure that this is the new Odyssey. 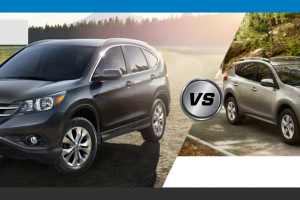 There were many reports about the upcoming 2017 Honda Odyssey and most of them claim that the new Odyssey will continue using the platform and most of the components used on the current Honda Pilot, Ridgeline pickup and Acura MDX crossover. Unfortunately, the spy shots of the new Odyssey don’t reveal anything about the design. The Japanese manufacturer really worked on hiding every single detail, except the rear lower control arm and the five-spoke alloy wheels. 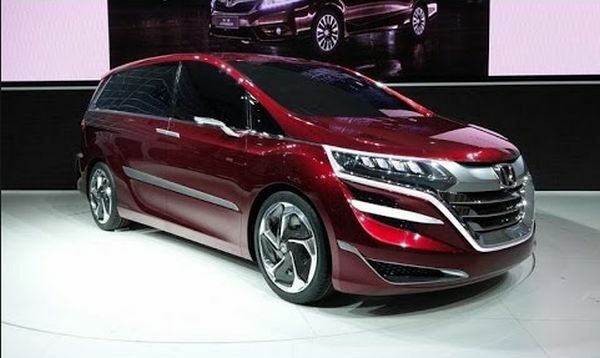 Experts have commented that they see a design solution in the back that some hybrid cars have, so this could mean that the Japanese manufacturer plans to introduce a 2017 Honda Odyssey in a plugin hybrid version. 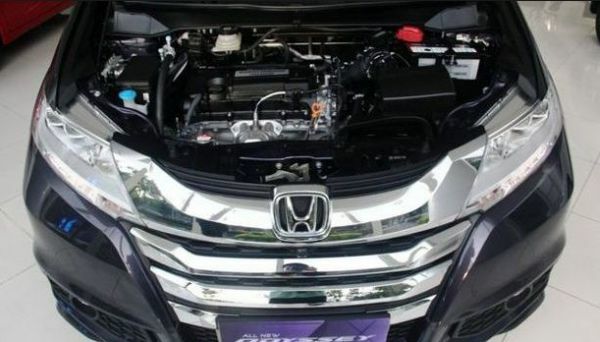 Some sources are claiming that the new Odyssey will have a similar design like its predecessor, but thanks to the new front, it will fit better in the current Honda lineup. 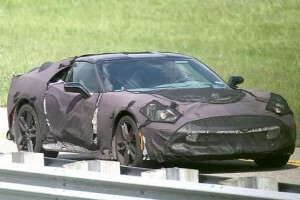 The front of the car will most probably get headlights with LED elements and with integrated LED daytime running lights. The back of the car should get a bigger rear wing and also taillights with LED elements. 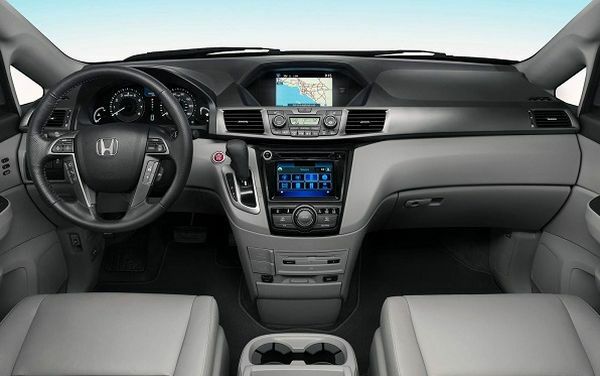 There are a few images of the interior of the new 2017 Honda Odyssey, but they don’t reveal too much. As we have mentioned before, there are some details and elements from the current Acura MDX. 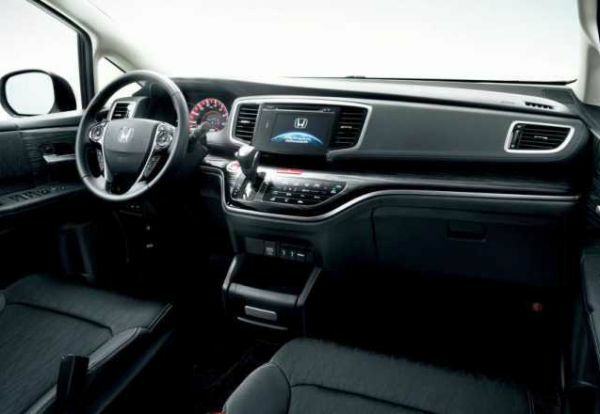 However, the reports that were published online suggest that the new 2017 Honda Odyssey will get a completely new interior. 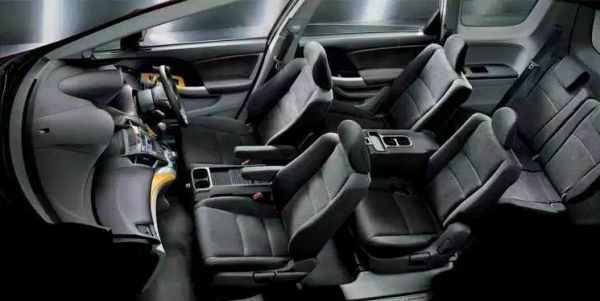 The interesting thing on one of the images of the interior is a piece of paper on which was written AWD and P-AWS – which points out that the new 2017 Honda Odyssey could come with four-wheel steering, like some new Acura models. When it comes to the possible engine options for the new 2017 Honda Odyssey, not much is known, except that it will share its engines with the next-generation Honda Pilot and the new Ridgeline. 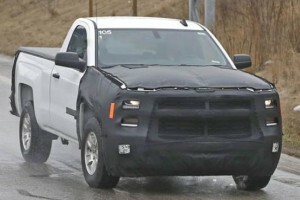 The most probable option is the 3.5l V6 engine that should produce around 290 horsepower and 270 lb-ft of torque. 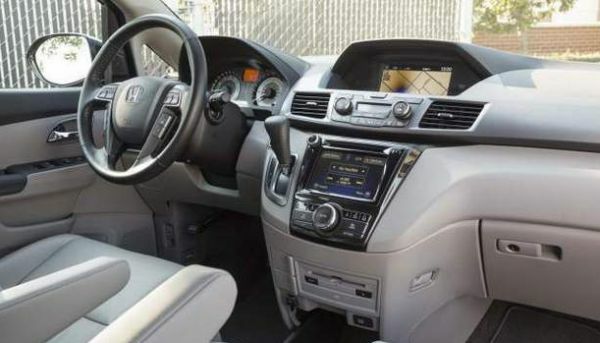 The spy shots of the interior show that there is no shift lever in the 2017 Honda Odyssey, which could mean that the Japanese manufacturer plans to use 9-speed automatic transmission. 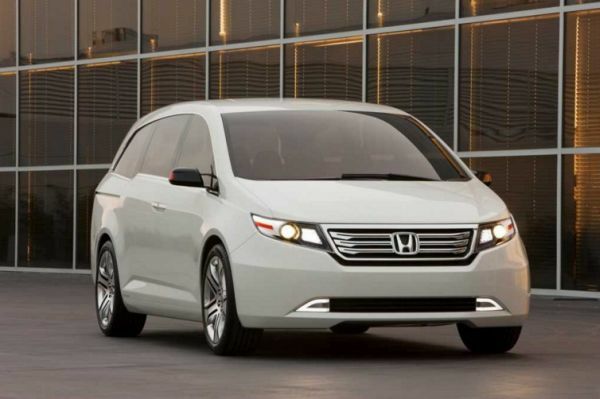 The base version of the 2017 Honda Odyssey should start at around $27,000. The new Odyssey should go on sale in late 2016.